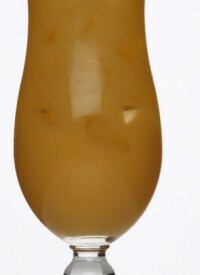 Passion Fruit Cocktails are generally exotic cocktails which get their flavour from passion fruit syrup, although sometimes the pulp of the fruit is used. 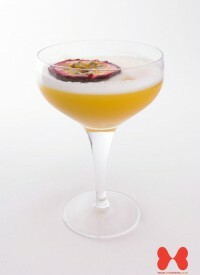 Passion fruit flavour cocktails are popular summer drinks as, like many exotic cocktails, they are fruity, refreshing and bursting with colour. 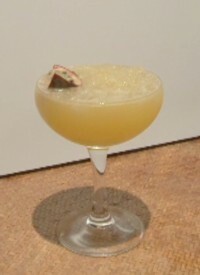 Popular passion fruit cocktails include the Passion Fruit Martini and Passion Punch. 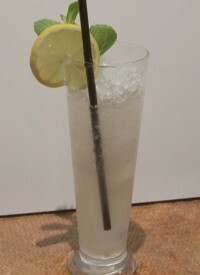 There are also some Tiki-style passion fruit flavour cocktails such as the iconic Saturn cocktail. The purple passion fruit has a richer aroma and flavour than the yellow passion fruit. The passion fruit acquired its name from Spainsih missionaries who thought parts of the plants flower resembled different religious symbols.